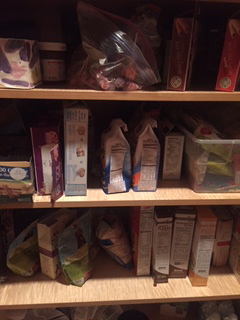 Some foods in the pantry are loaded with sugar, unhealthy fats and sodium which can put you at an increased risk for heart disease. Perhaps it’s time to clear out the unhealthy foods and replace them with foods that will help you look and feel better. Click here to read the article.